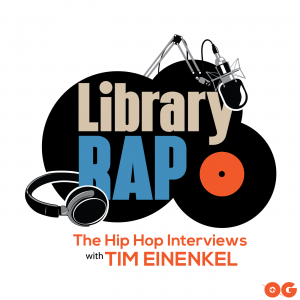 This week on The Library with Tim Einenkel, Tim is joined by Ghost of the Machine. Ghost has worked with Skyzoo, Reks and many more. He’s a talented MC who I didn’t know much about until I sat down with him and had this incredible conversation.